2nd February saw the return of James Dimelow to the front for his adjudication of the short playwriting competition. But before we got down to business, we had four successes to announce. The EDP has published two more of Margaret Turner’s poems, My Friend and November. These Margaret read out to an appreciative audience. Another East Anglian title, Suffolk Norfolk Life accepted not just Patricia Stammers’ Snowdrops at Walsingham article, it included her scenic photos too. Phyllida Scrivens was also featured with her recent biography, Escaping Hitler. And it’s not all been reading matter. On the 11th, Mr Dimelow and audience are set to see the first scene of his latest play perfomed as part of the Maddermarket Theatre’s latest talent showcase. James summed up again his guidelines and his own strict adherence to them when choosing his winners. In fact he had four top quality entries. These were: (Commended) We Have Ways by Phyllida Scrivens; (3rd) Easy To Love by Olive Riseborough; (2nd) Dreaming Of Her Majesty by Andrew Heron; (1st) By Appointment by Mickie Dann. It was a fun night, both for performers and audience as the winners entries were enacted. 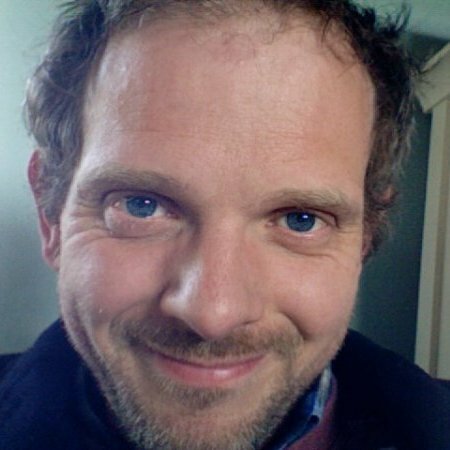 3rd February: We are pleased to welcome back Nick Hopkins, who will be delivering his general feedback on the entries to this season’s Colin Sutton Cup for Humour, and of course, announcing the winner. No doubt a good number of the scripts will be read out, or if we’re especially lucky, performed. An evening of laughs and groans is anticipated. 18th of November: We welcome Nick Hopkins to talk about collaborative writing for television. So far, Nick has scripted New Tricks and Waterloo Road for the BBC and has been involved with well known big screen productions, such as Judge Dredd, Saving Private Ryan, and Eyes Wide Shut, no less. Currently he is developing two new drama series with Sally Head Productions.